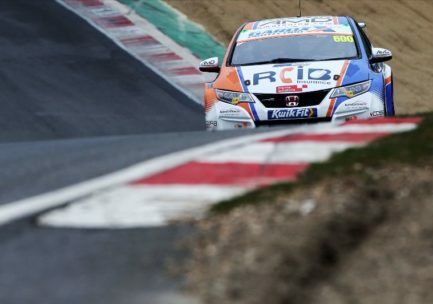 With all four wheels aligned to the manufacturer specification you will have the best possible rolling resistance on your vehicle. This will give you the best possibility to reduce fuel consumption. 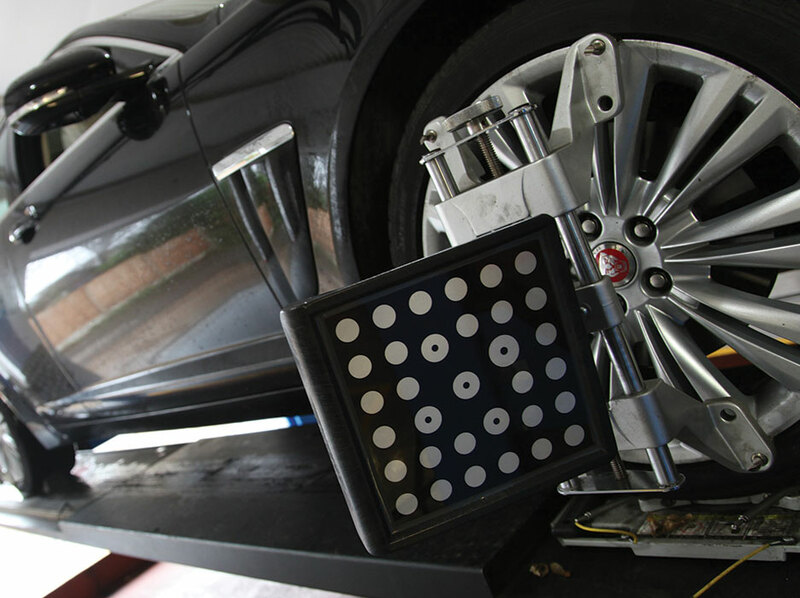 When your car is out of alignment, your tyres will wear unevenly. You will have to replace tyres sooner due to this wear. If your car pulls left or right, drifts to one side, fells non-responsive in corners. Wanders or tramlines when driving on a straight road. These are all symptoms of miss-alignment. This can be corrected and make the vehicle handle properly, so making it safer to drive. 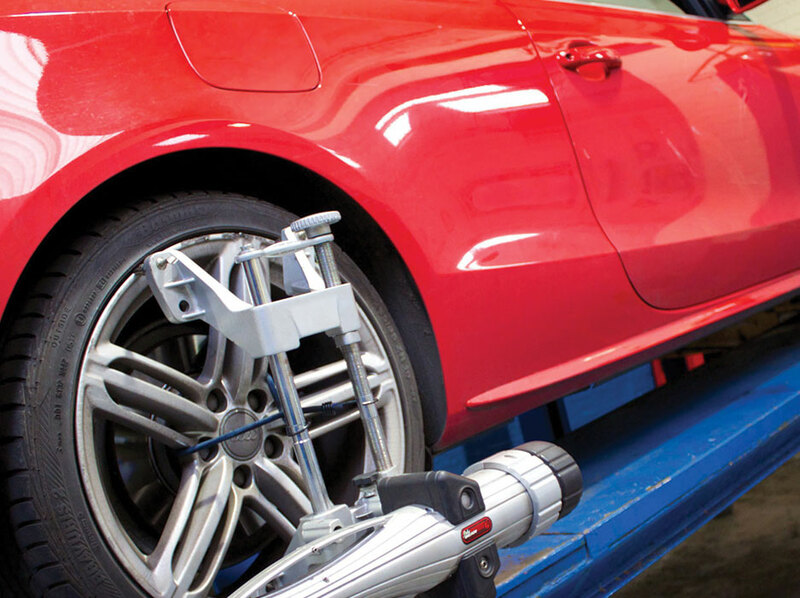 In the alignment process all steering and suspension joints are inspected. Any worn parts can be identified. Parts can be replaced earlier so helping to eliminate potential break downs or component failures. We can now offer interest free finance options to our customers. Interest free finance option has a minimum order value of ..
Finance is available online, in-store or over the phone. It’s quick, easy and in most cases you’ll get an instant decision. Our online retail finance partner is Pay4Later and all credit is provided subject to status. 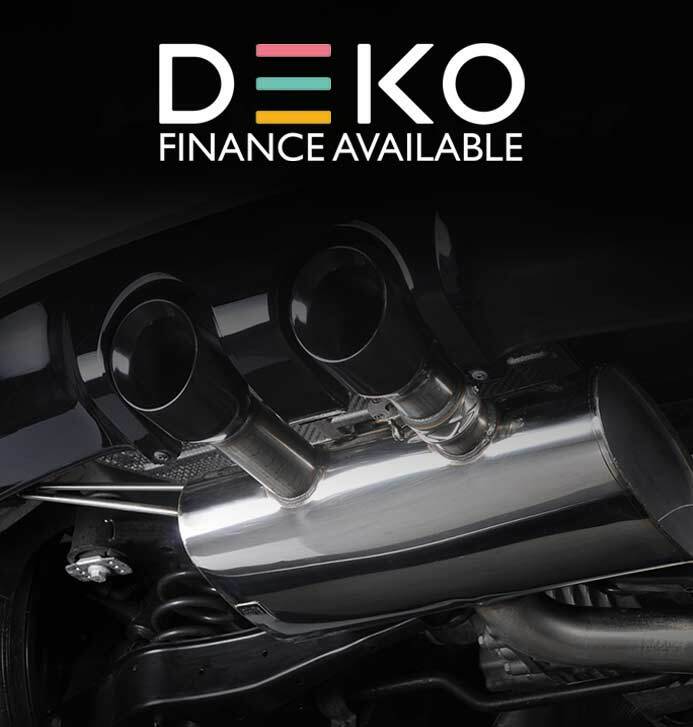 Simply choose a Milltek or Cobra exhaust including fitting at AmD Tuning in Essex to receive the fantastic half price remap offer. 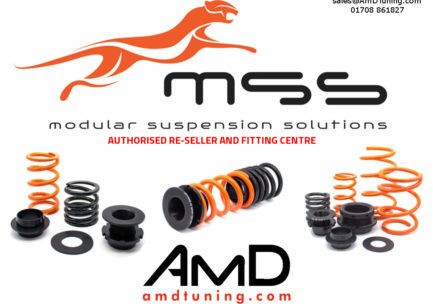 Modular Suspension Solutions Now Available At AmD Tuning.